The assignment was to identify quotidian encounters in our life where the issue of survival to the environmental crisis were addressed. 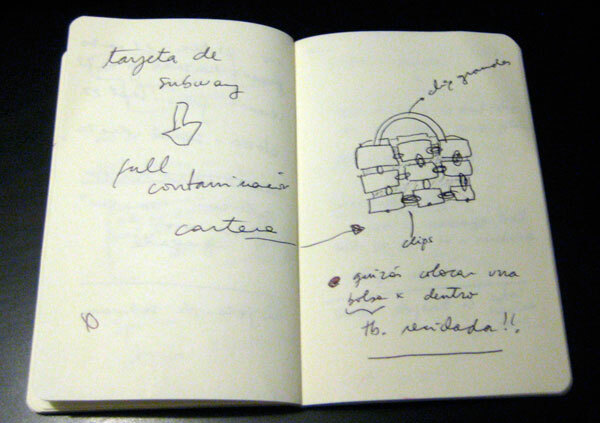 We had to make 5 small projects, each one day – during 5 days. 2. CONTAMINATED WATER – The project consist on an installation of water coming from a tab and cycling while there is a projection of bars on the wall. Each color of the projection represents one of the majors category of water contaminants and the amount of them in the water passing. 3. 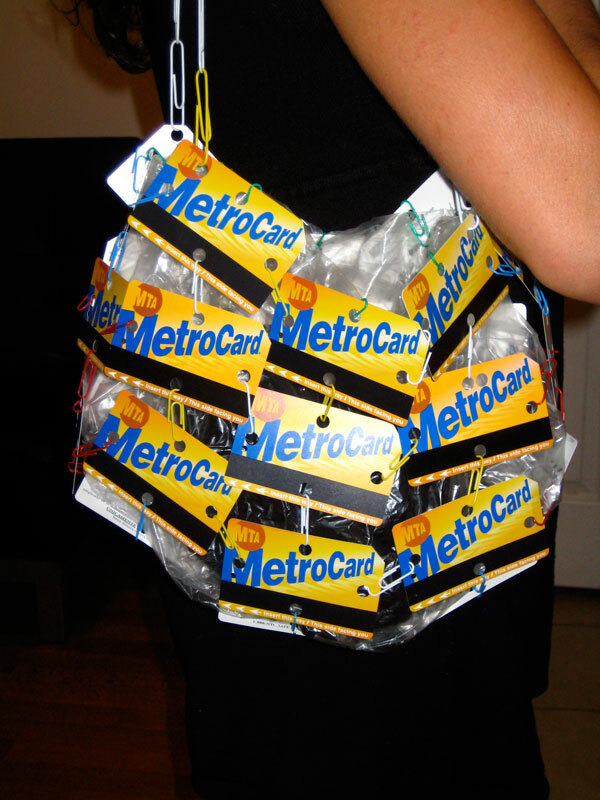 RECYCLE MTA CARDS – A way to recycle the Metro Cards instead of throwing them away while we wait for the MTA to create a reusable card. 4. 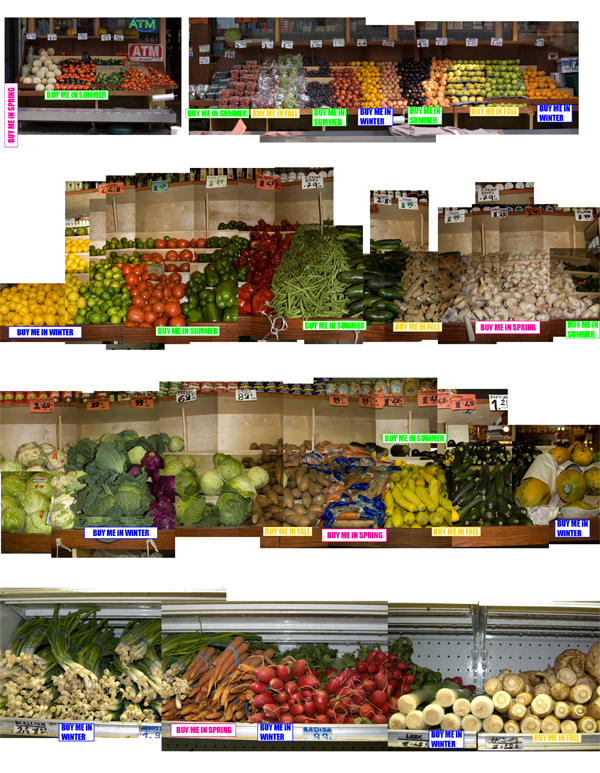 BUY ME IN SEASON – This project is a collage done with photographs of the different fruits and vegetables that can be found on the deli next to my house during summer. Each of them has a sign saying in the correct season we should be eating them. 5. 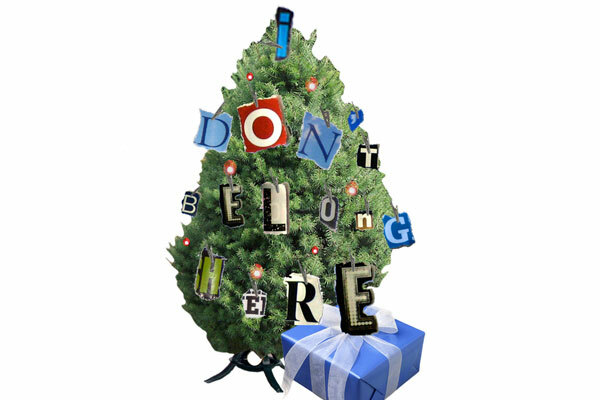 I DON’T BELONG HERE – Every years thousands of Christmas trees are cut so people can have them on their houses. My proposal is that each house should buy, instead, a potted tree and grow it until it’s too big for the house (around 8 years) and then call this company that will pick them up and plant it in their farm. 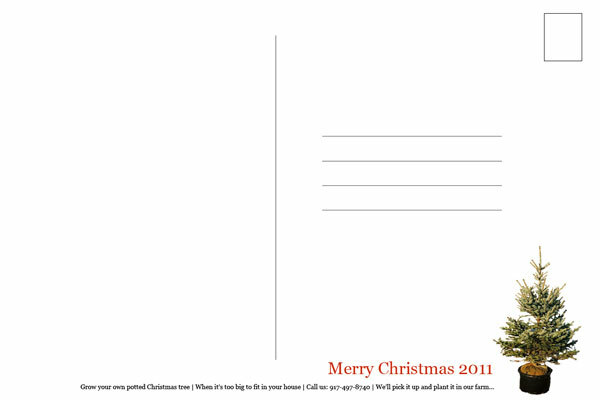 So I created some Christmas postcards with the info.